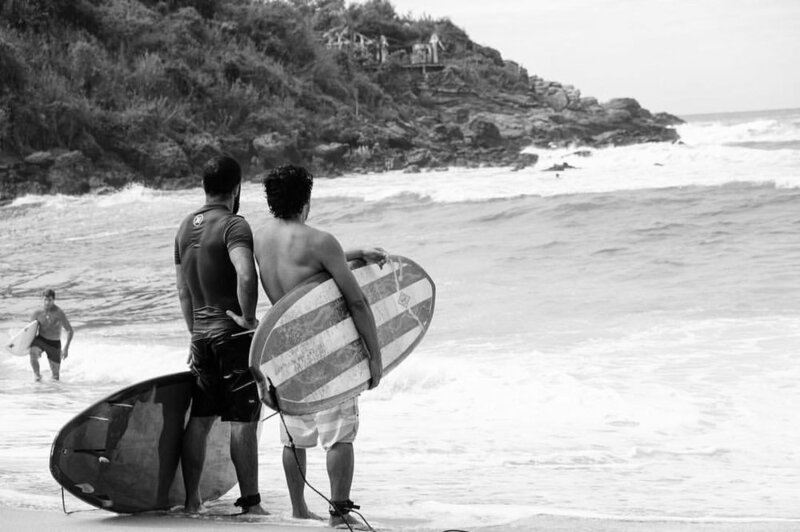 Carlos Peralta is a Puerto Escondido local with 20+ years of surfing experience and a passion for teaching. 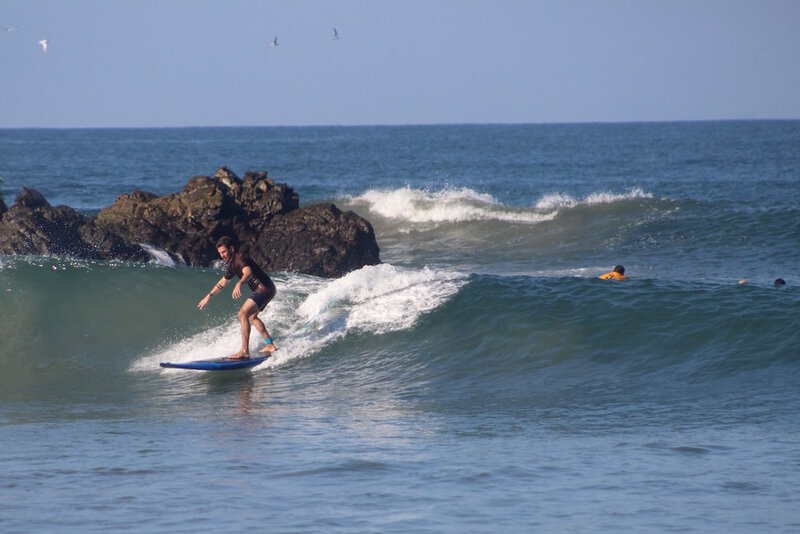 Your surf instructor combines his passion for surfing along with technique and knowledge to make sure you have the best surfing experience in Puerto Escondido! 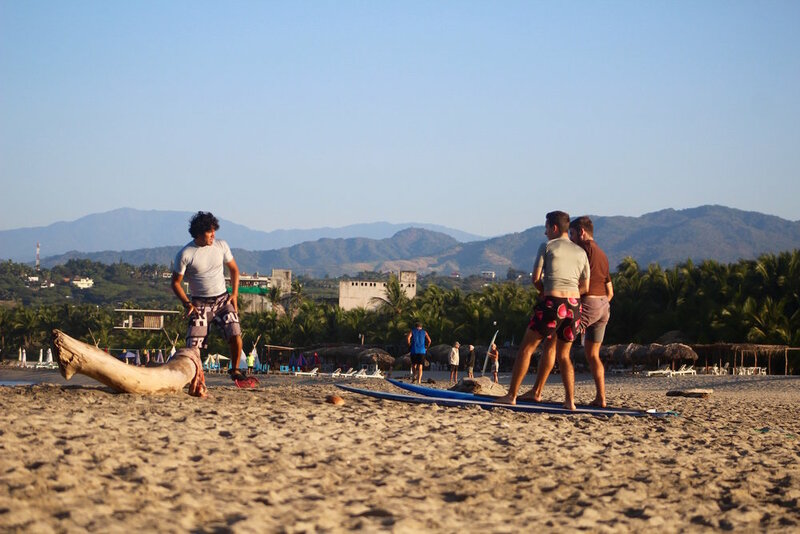 Surf lessons are not recommended for people with back or knee injuries. Available to ages 12 and up. Kids under age of 12 are definitely welcomed! 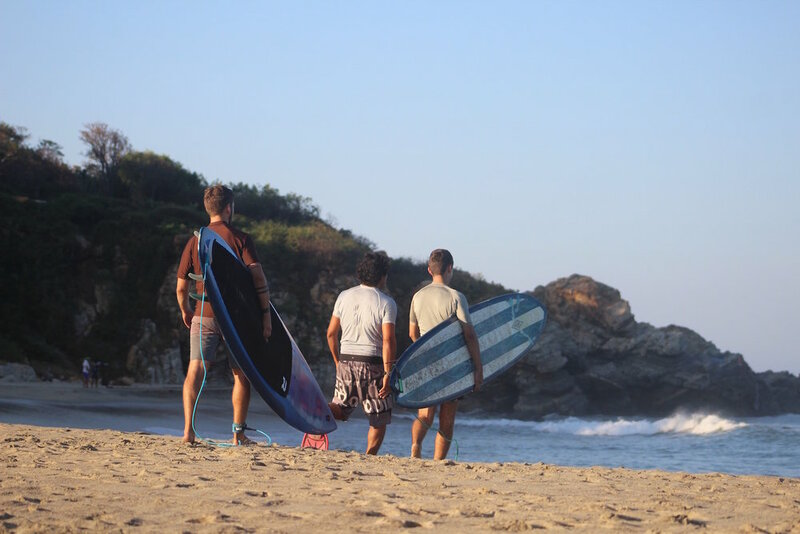 Please contact us directly and we will arrange surf lessons just for them. Contact us to arrange surf lessons for kids . Or let us know if you have any questions, we are happy to help you! Thank you for choosing Azulea Adventures. We are a local-owned, integrity-based business that takes pride giving our clients exceptional service!